Loyalties turn and sacrifices get made. It’s a typical day in the lives of the Winchesters, but that doesn’t mean it hurts any less. As a precursor to the two-part season finale, this episode certainly gave us plenty of think about and potential storylines to consider. 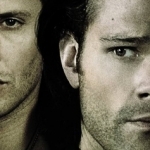 The British Men of Letters are going after the American hunters, namely all those connected to the Winchesters. And the first casualty that we got to witness was Eileen, who gets attacked in the woods by a Hellhound by Ketch’s command. As much as I adore the intricacies of Ketch’s character, I cannot forgive the part he is playing in destroying all those who are friends and family of Dean and Sam. Just as with Toni, I hope the boys can exact their revenge on the entire British Men of Letters, including Ketch. Sam is admittedly devastated by Eileen’s death, and she is just one of many to have fallen. At last count, it was seven hunters in three weeks, and that number is growing. We soon find out, though, that it’s not just Ketch who is dealing out these deaths. Mary’s been brainwashed into killing a few herself, including her old acquaintance Rick. 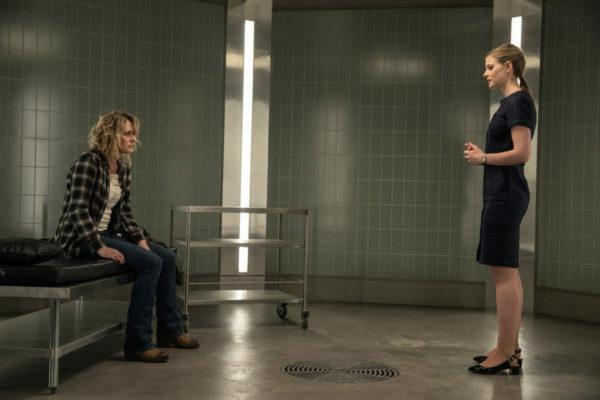 Toni is dealing out some very strong psychological torture with Mary, including using Azazel and the secrets that transpired from that against her. 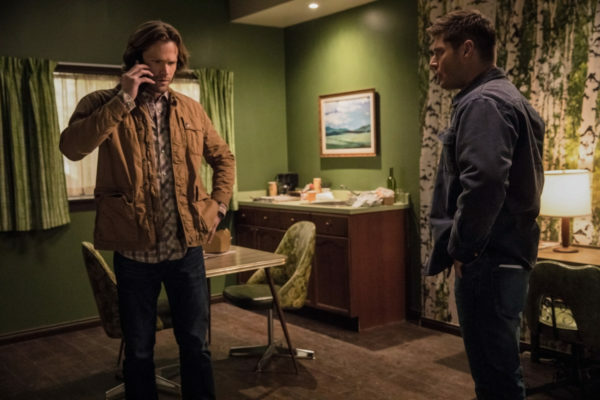 Mary is convinced that she’s the reason John became such a destructive father, that her boys were damaged and cheated out of a childhood, and while that is partially true, many factors came together to lay out the path that the Winchesters’ lives took. Mary should not have to carry that burden alone. And I am also having conflicting feels about Crowley as well. While I like seeing him get manipulated by Lucifer as the power reverses, I am also conscious of the fact that he has played a key role in the destruction that has been dealt to Dean and Sam. 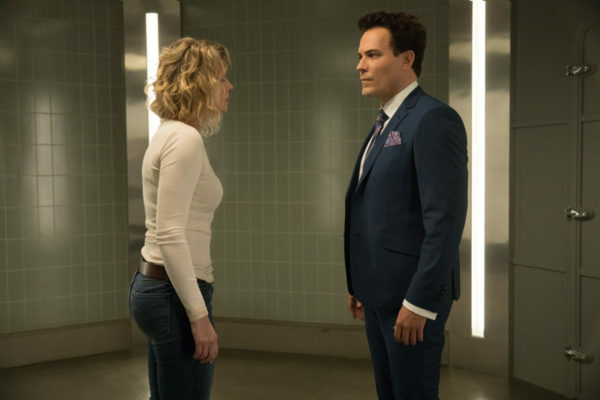 He let Ketch borrow the Hellhound, he trapped Lucifer in his vessel rather than letting him return to the Cage, he is the one who overestimated his power and has left the world to deal with the ramifications. While I still like Crowley and want him to stick around, I also want him to be reprimanded for his actions. And though it looked like it was the end of him, once Lucifer stabbed him in the chest, I saw the small little switcheroo he did between his vessel and the rat. Sneaky King of Hell, he is a survivor. 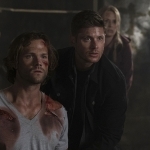 We left the episode with Dean and Sam in a dangerous predicament. While they were able to lure Toni out and kidnap her, once they returned to the bunker Ketch and his men were waiting. Now they’ve been locked inside, set up to slowly suffocate and die in their home, and with the memory that their mom has been brainwashed into becoming a ruthless killer with no emotional attachment to her boys. 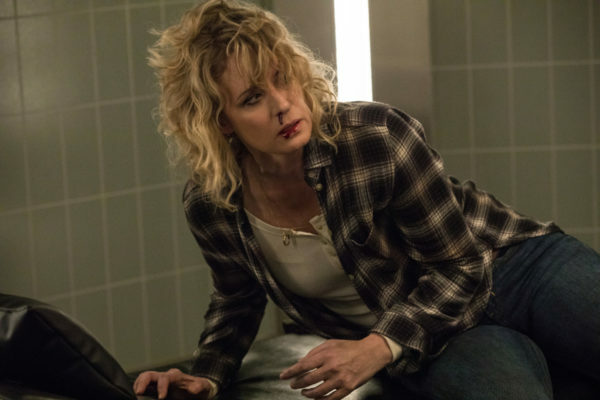 I’m sure Dean and Sam will make it out in order to fight Lucifer and the British Men of Letters, but can they work out a way to save Mary in the process? Even if they can bring her back to reality, she will still be left with the memories of what she’s done, who she’s killed, and the danger she put her boys in. The alternatives are either she dies or she has her memory wiped. Either way, Dean and Sam are going to lose their mom and that’s a hard truth to accept. Saving the world, at the expense of their own happiness, it’s the Winchester way.